Are you satisfied with your income as a Notary Public? When polling the attendees on my recent webinar, a stunning 90% said “NO”…. 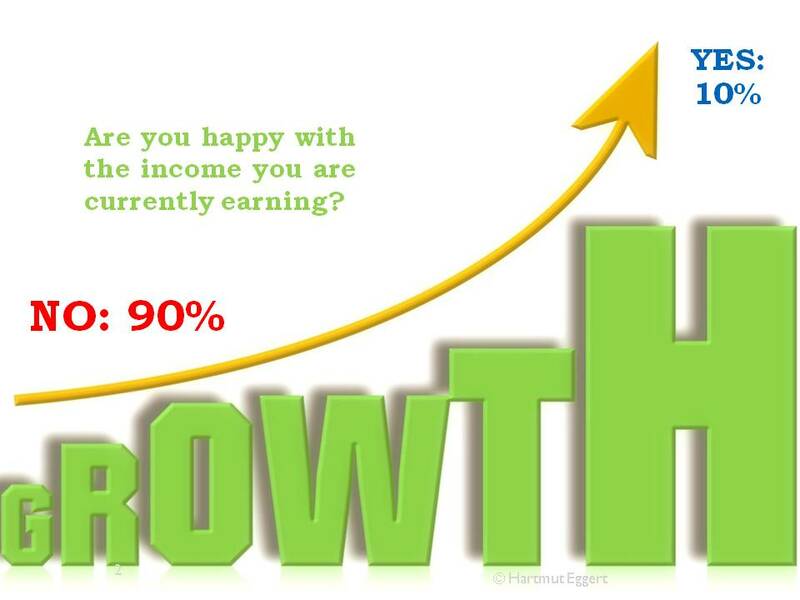 If you consider yourself to be in the 90% group, attend one of my live webinars below. 3 common mistakes Notaries make, that can cost you $1,000 in lost future income! To view a recent recording, click here. Don’t have a Dual Tray Printer?